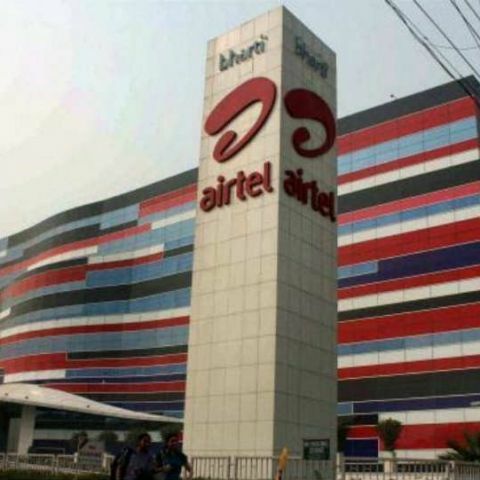 Airtel has introduces three new data plans that boast of unrestricted validity for prepaid subscribers. These data packs are available in Delhi and Mumbai and will launch subsequently for the rest of India. Airtel is introducing what the company is calling, “India's first unrestricted-validity plans for prepaid mobile customers.” Airtel has unveiled three data packs for Mumbai and Delhi. The plans are for 2G, 3G and 4G prepaid customers. For Delhi, the unrestricted data validity plans are: Rs. 24 for 35MB, Rs. 51 for 75MB, and Rs. 74 for 110MB. For Mumbai, it is: Rs. 22 for 30MB, Rs. 54 for 80MB, and Rs. 73 for 110MB. The data packs are available for customers in Delhi and Mumbai starting today and will be available for the rest of the country from Monday. Announcing the unlimited validity plan for prepaid customers, Ajai Puri, Director - Market Operations, Bharti Airtel said, "As a company that is deeply passionate about 'Customer First', it is our constant endeavour to find newer ways to enrich our customer's lives. Today, we are proud to launch India's first unrestricted validity data plans - which give our prepaid customers the flexibility to enjoy mobile Internet services without worrying about any validity restrictions." It’s nice to see Airtel introducing data packs with unlimited validity. All the telecom operators have been in the news recently due to the issue of call drops.